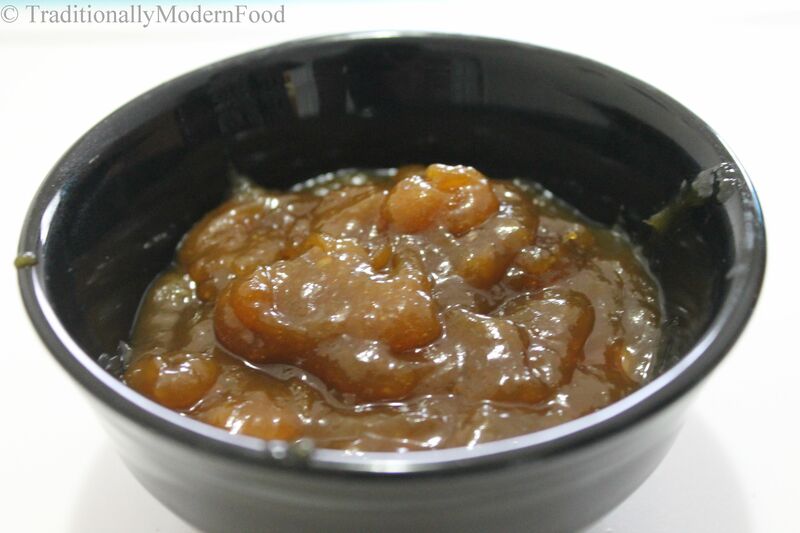 Ever since I started blogging I adore Aruna’s work. I was delighted when I got an offer from her for a guest post. 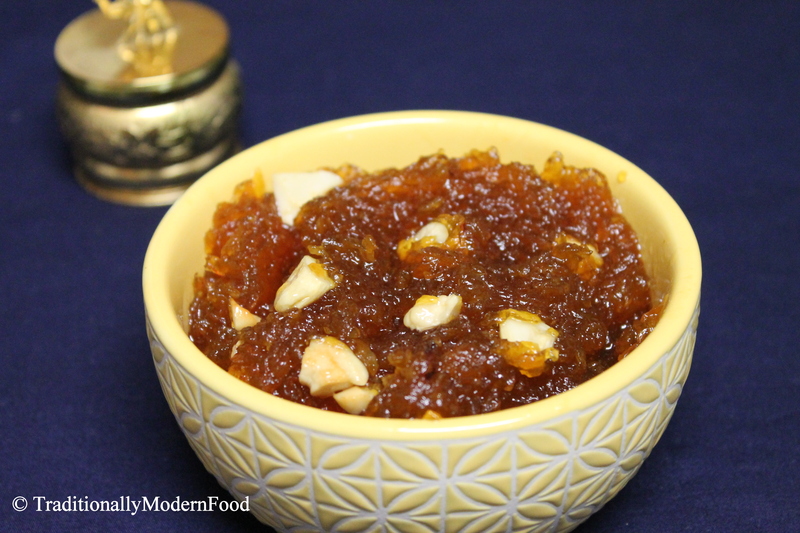 Aharam has a wide spread of Indian and International recipes. If I say Indian does it justify her work? 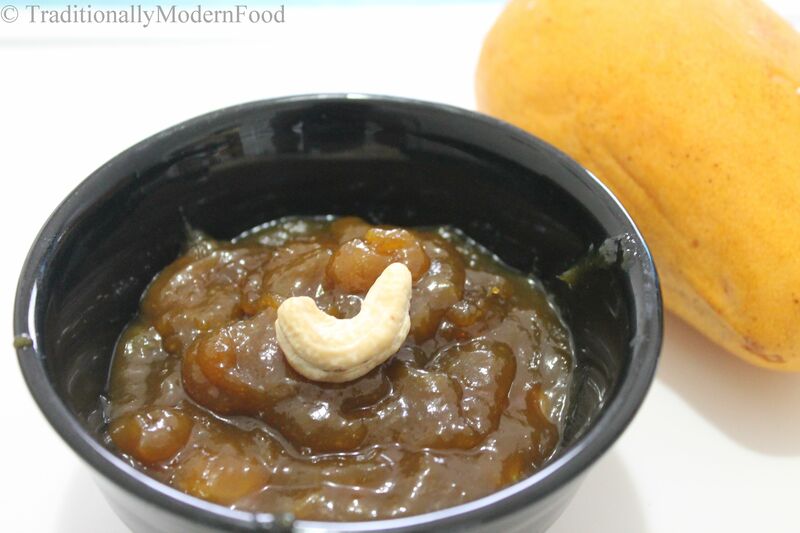 South Indian and North Indian? 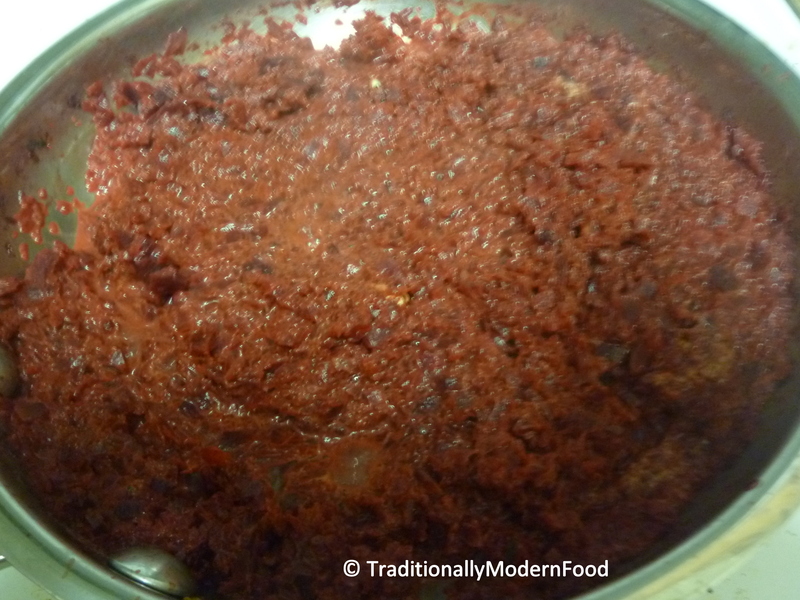 Couple of days ago Sujitha asked me to guest post for her blog. 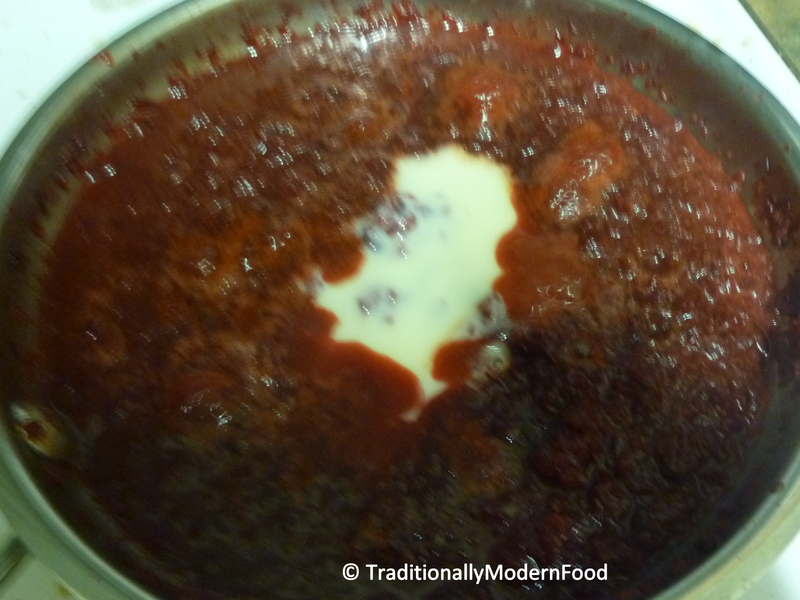 I am excited to do a guest post in Sujitha Easy Cooking blog. 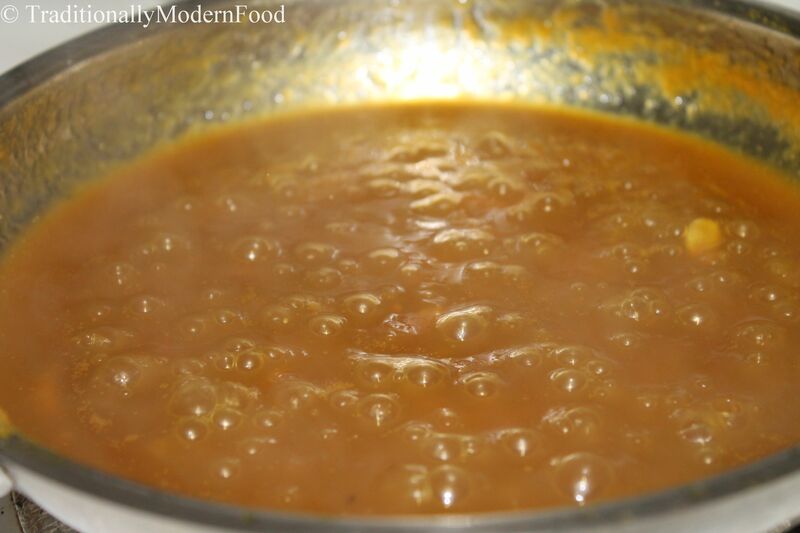 Like her blog name suggests, her recipes are easy for beginners. 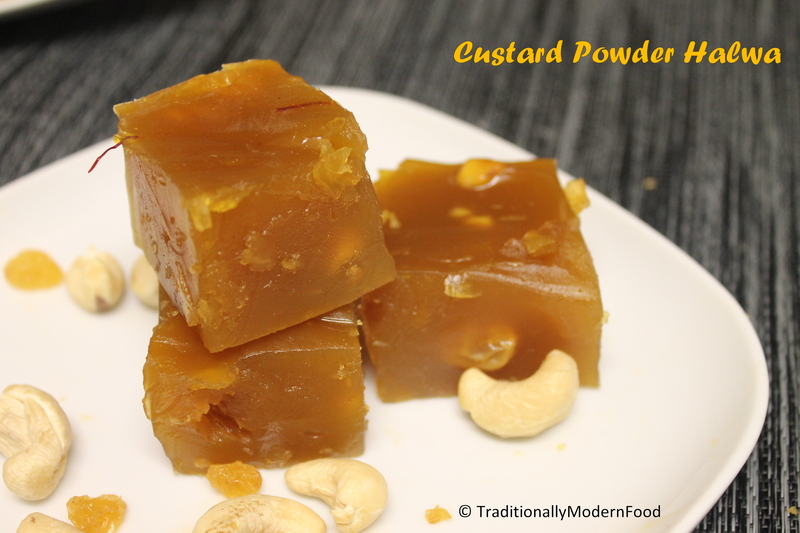 I found a wide variety of healthy recipes, yummy snacks, mouthwatering sweets, interesting cakes/ cookies and many more in Sujitha’s page. 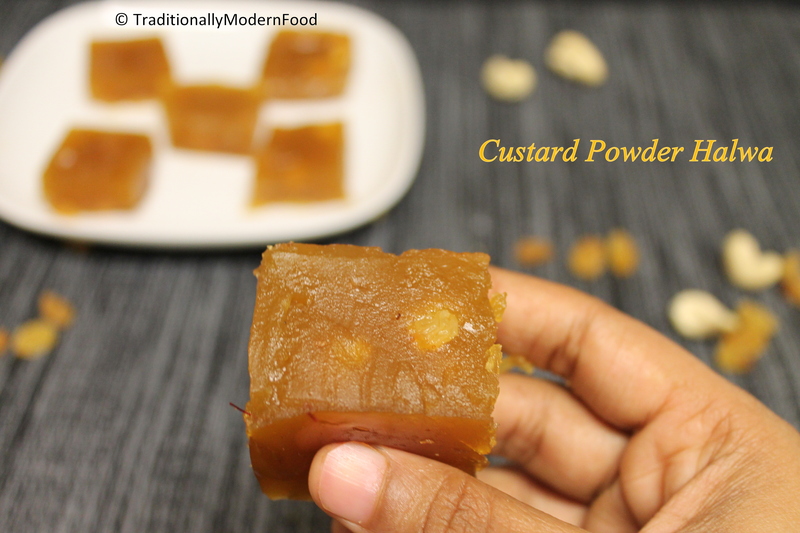 With her simple steps and step by step pictures, she makes it easy to follow her recipes. 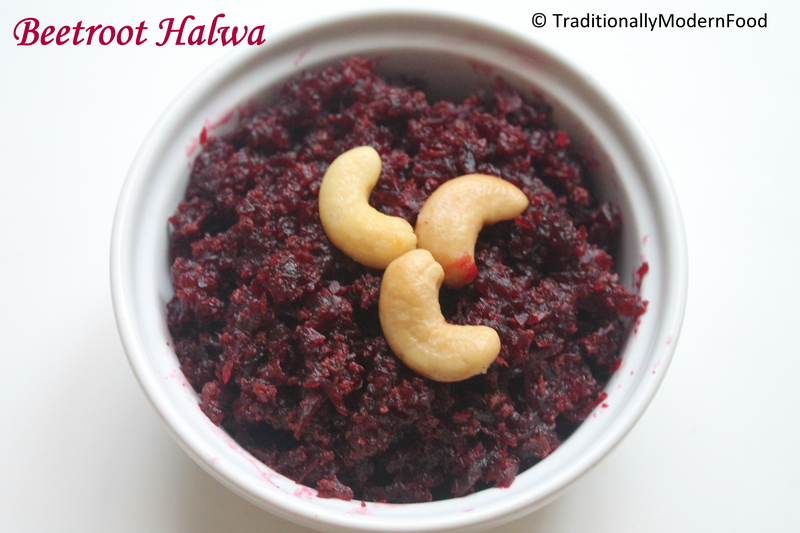 When it comes to halwa, beetroot/carrot halwa is all time favorite. 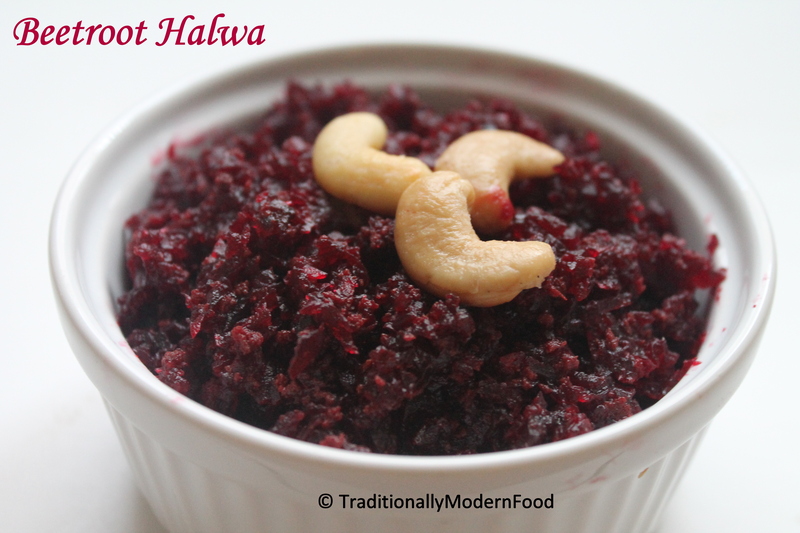 Even if you are not a big fan of beetroot, I am sure you can’t say no to Halwa. 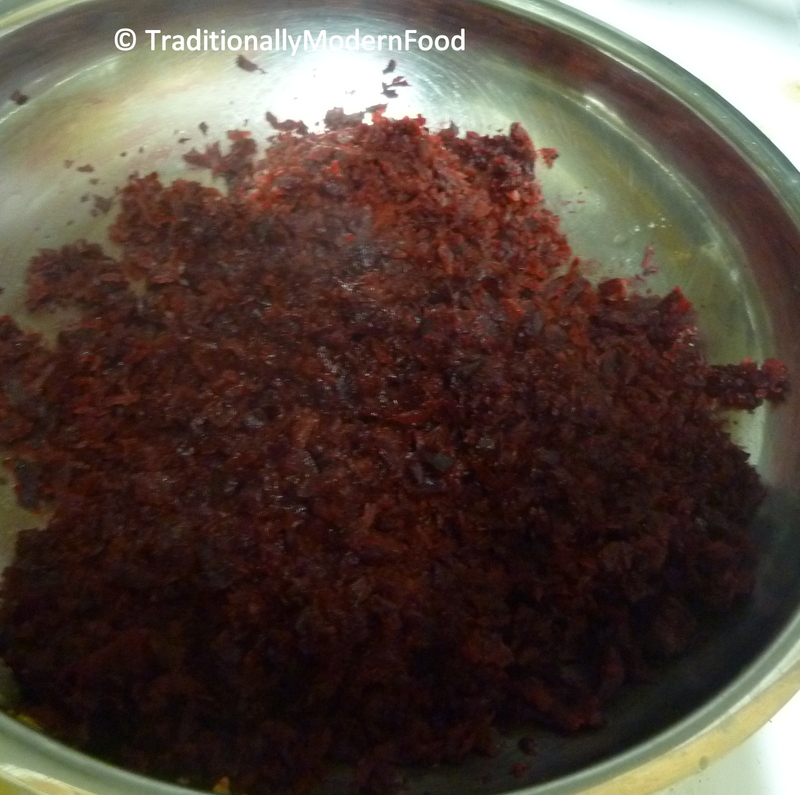 Like I mentioned in Carrot Payasam As a kid, I was a picky eater and always said no to beetroot. 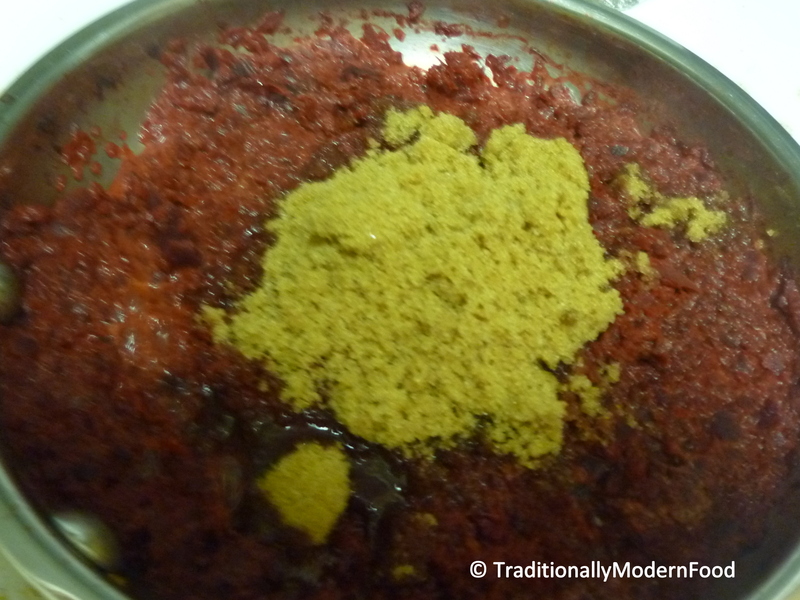 After tasting beetroot in this form, I started liking beetroot 🙂 Usually I do with white sugar but for change have tried with brown sugar and I didn’t feel any difference in taste. 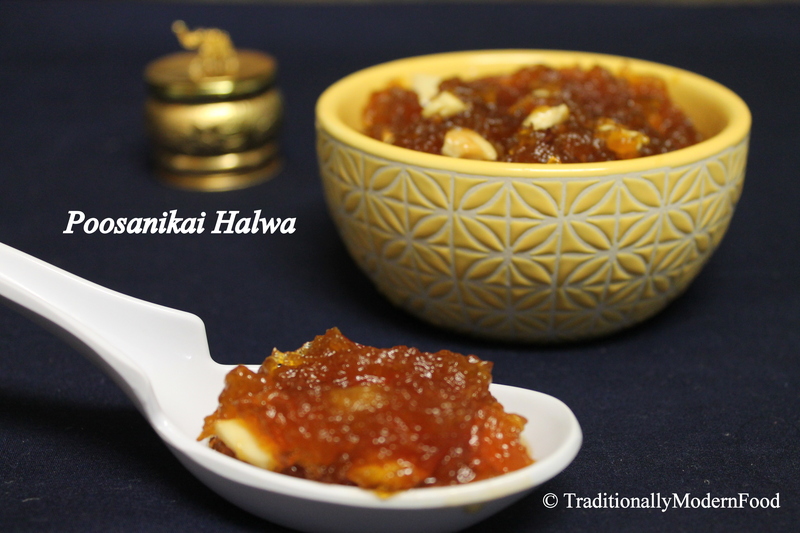 It’s hard to stay away from mangoes during this time of the year, and having a sweet tooth, I couldn’t help but make Mango Halwa. 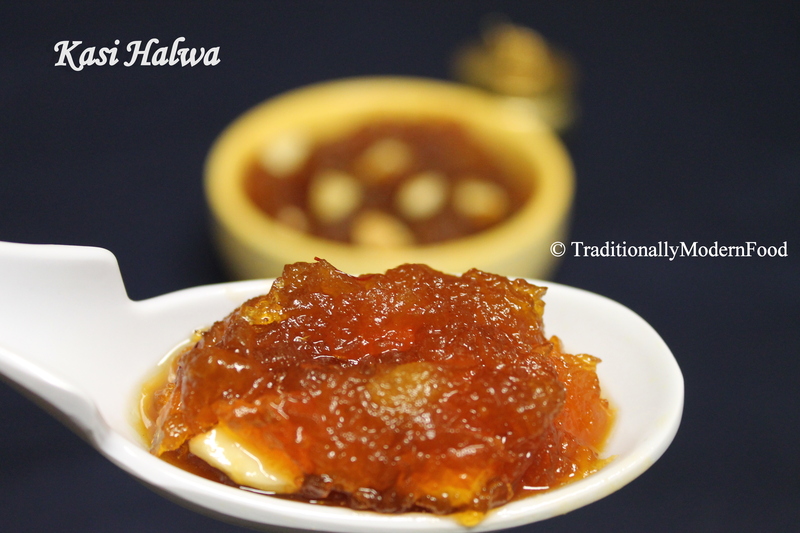 This Halwa is not at all a guilty pleasure. 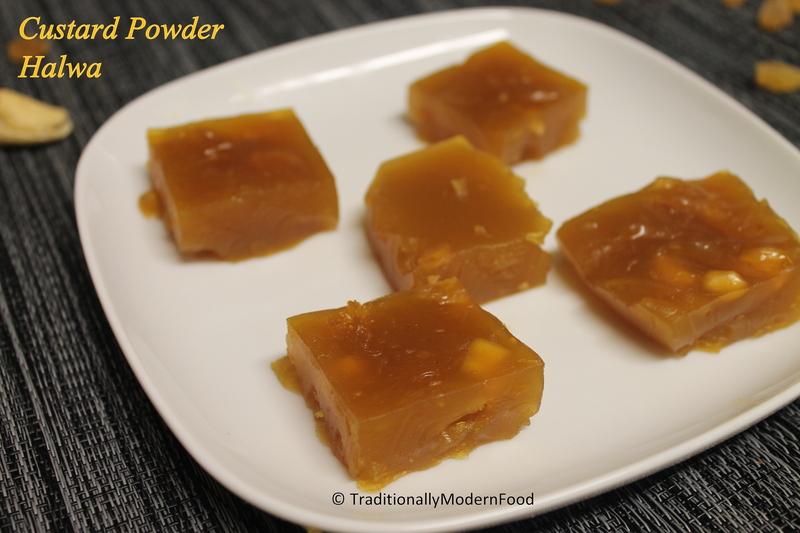 It contains Palm sugar (Jaggery) which has less calories compare to white sugar (Brown sugar can also be used instead).